Stuart Charity said this Expo reinforces the Give Your Business a Crash Course theme with a comprehensive two day seminar program designed to deliver proven ideas and techniques that you can actually implement into your business the following week. “The industry is changing at an unprecedented pace. By selecting seminar topics from the program to suit your needs, you will learn how to position your business to respond to today’s challenges and take advantage of the trends and opportunities that lie ahead. “We anticipate that the topic Globalisation Impact Explained presented by I-CAR International President John Van Alstyne will be among the most popular seminars. He will demonstrate that the collision repair industry is at a crossroads and how to prepare for challenges of the future,” said Stuart Charity. John Van Alstyne will discuss new vehicle designs and technologies being introduced at a rapid pace. This combined with knowledge and skills gaps amongst technicians, impacts in a consistent manner across the globe. The ability of the collision repair sector to perform complete, safe and quality repairs, has never been a more challenging environment than right now. To close the gap, increasingly sophisticated training and education resources and commitments are required. 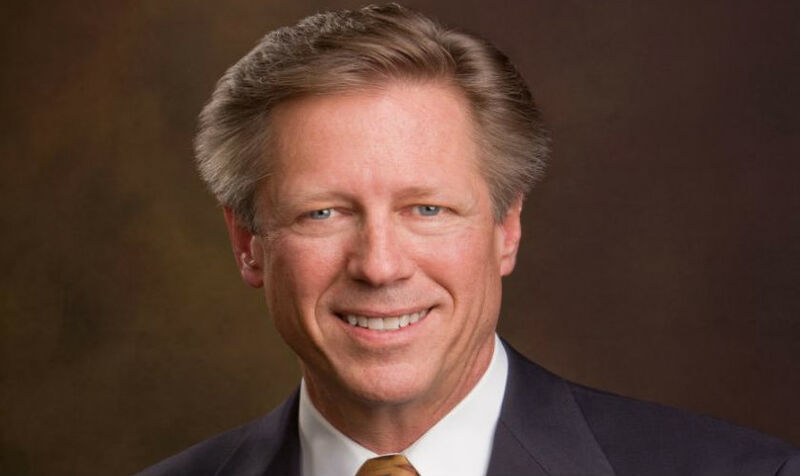 John Van Alstyne will deliver an informative update on the Global Collision Repair Network, including the “what to-be-aware-of” aspects for the near future. He will also list key factors to prepare for and to address in what order, to enable not only sustainability, but to ensure profitability. The Globalisation Impact Explained seminar will be held at 1.00 pm on Friday 7 April. Expo visitors are also invited to join KAESER Compressors at their seminar on Optimising Compressed Air System Efficiency on Friday 7 April at 10.45. Presenter will be KAESER Compressors Australia National Design and Engineering Manager Jeff Coyle.